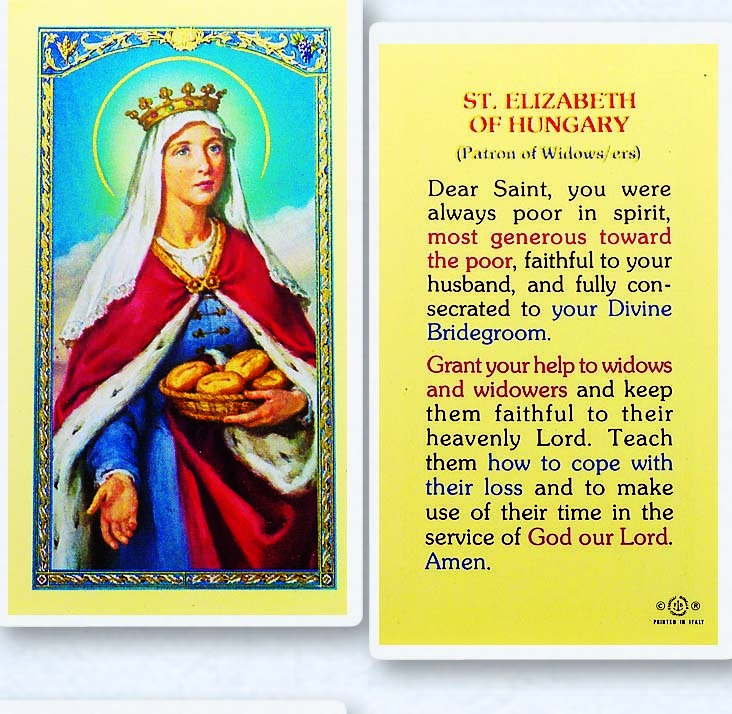 “In our catechesis today I wish to speak about Saint Elizabeth of Hungary, also known as Saint Elizabeth of Thuringia. She was born in the early thirteenth century. 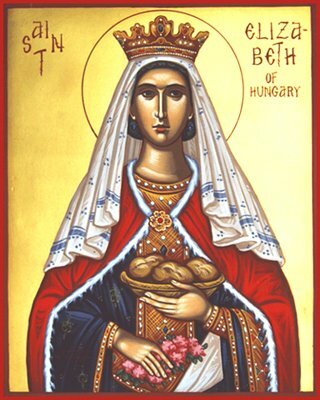 Her father was the King of Hungary, and Elizabeth was known from an early age for her fidelity to prayer and her attention to the poor. Though she was married to Ludwig, a nobleman, for political reasons, she and her husband developed a sincere love for each other, one deepened by faith and the desire to do the Lord’s will.